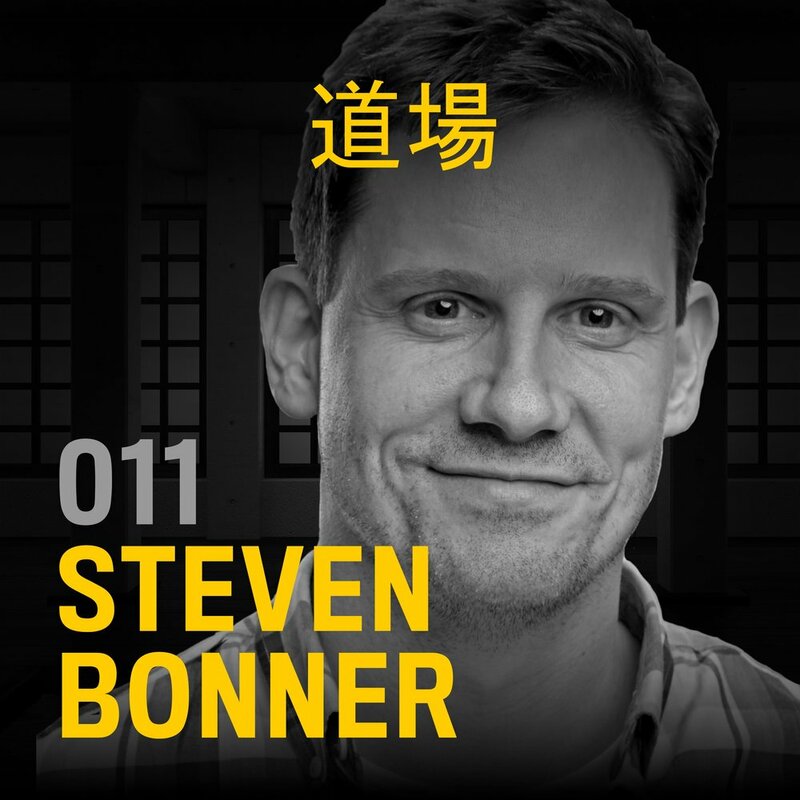 Having built a career as a design every man, Steven Bonner nurtures a flexible approach that works across all creative disciplines. He takes a blank canvas approach to each brief that has helped him develop a varied skillset over years, leading to a portfolio with a unique mix of design, illustration, and lettering. This versatility has allowed him to work across advertising, editorial, publishing, and packaging – earning a reputation for high-quality work and reliability along the way. Steven is a graphic designer, illustrator, and typographer based in Glasgow whose work has been recognized by a number of bodies including the D&AD, Type Director’s Club, the One Show, the Art Director’s Club, Communication Arts, and the American Advertising Awards amongst others. He has also had the honor of being listed as one of AdWeek's top 100 creatives worldwide, as well as The Drum's 'Designerati' list of the top 100 UK creatives. Please leave the Typography Dojo podcast a rating and review on iTunes and help spread the good word of type. See you next time in the #typedojo! Miller is a Transitional serif typeface family designed by Matthew Carter and released through Font Bureau in 1997. It’s considered a Scotch Roman design—a style that originated in Scotland that was popular during the nineteenth century.